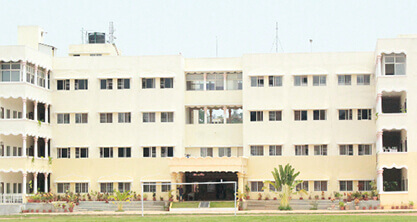 Ramakrishna Ayurvedic Medical College Bangalore plays a pioneer role in Ayurvedic Medical Education in Karnataka. The college got established and started its admission for the 1st batch in the year 1999 with a student’s capacity of forty. This institute provides quality education giving students the degree of Bachelor of Ayurvedic Medicine & Surgery (BAMS) /Ayurvedacharya. Also it provides Post Graduate degrees in Panchkarma, Kayachikitsa, Shalakya Tantra, Shalya Tantra, & Dravya Guna under RGUHS. Here students are trained in medical health care of the masses through the indigenous medicine of India. Students are trained in Panchakarma procedures along with their application in the management of diseases. Ramakrishna Ayurvedic Medical College Bangalore is attached with 150 bedded hospital which provides the perfect full practical exposure of clinical to the ayurvedic students. The new technology equipments like LCD and OHP projectors are used in almost all classrooms which is helpful for a better understanding and learning of the subjects. Free Medical Camps are conducted round the year. A full pool with high knowledge, experienced & Dedicated P G Doctors of ayurveda form the Backbone of this College in Bangalore. This experienced and qualified good lecturers transfer high quality coaching and Education within the organisation. It has a fully fledged library with all the latest editions of journels, books on modern Medical Sciences and ayurveda. In Digital Library all lecturers and students are provided with broadband net. 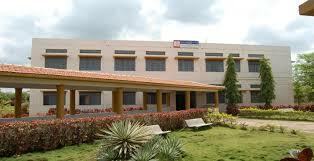 This organisation is located 3 kms from Yelahanka bus stand and railway station and. 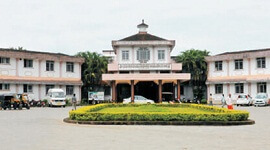 It is spread over 2.5 acres of land in campus, in which more than 60,000 sq ft is covered in 5 floors. 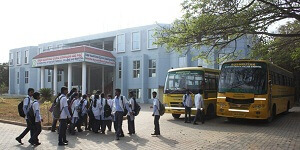 The Campus has well stocked library, indoor auditorium and reading room. RAMC is approved by Central council of Indian Medicine (CCIM) and affiliated with Rajeev Gandhi University of Health Sciences . The campus has well stocked library ,reading room &indoor auditorium. A herbal garden has medicinal plants for demonstration. The College has a collection of over 200 wet specimens of rare plants in the pharmacology museum. 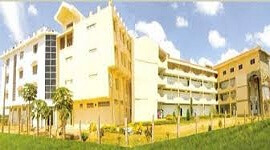 The College has ample space for, class rooms, dissection theatre, laboratory, museum, practical hall and student rest room. Modren gadgetry lie ke OHP,LCD projects etc are used in the class rooms. Digital CCTV helps to oversee the activities in the college & Hospital. Regular Yoga classes are conducted as part of curriculam. English classes are arranged for the students to improve their communication skills and fluency in English. A herbal garden with more than 250 medicinal plant is available for demonstration. The College has ample space for administrative office,class rooms, teaching and clinical departments, dissection theatre, labotory, museum, practical hall and student rest room. Department are spacious & equipped with state of art modern teaching aids,laboroties ,museum and practical halls. Herbal Garden with more than two 250 specimens of medicinal plants is available for demonstration. The college has a collection of 200 rare wet specimens in the museum.